On Wednesday 19th June we’ll be exhibiting for the third time at the South West’s premiere business exhibition – Business Showcase South West – held at Ashton Gate Stadium in Bristol. We’d absolutely love our friends and clients to come along and say hello – meet the team, discuss your website qualms, frustrations or questions, or just have a coffee and a chat. Now in its 6th year, the Business Showcase South West is a B2B exhibition where you can meet hundreds of great companies, make new business contacts and network all day. Entry and parking are free, as are all the workshops, seminars and other events throughout the day. It really is a fantastic day, so register your free place today! 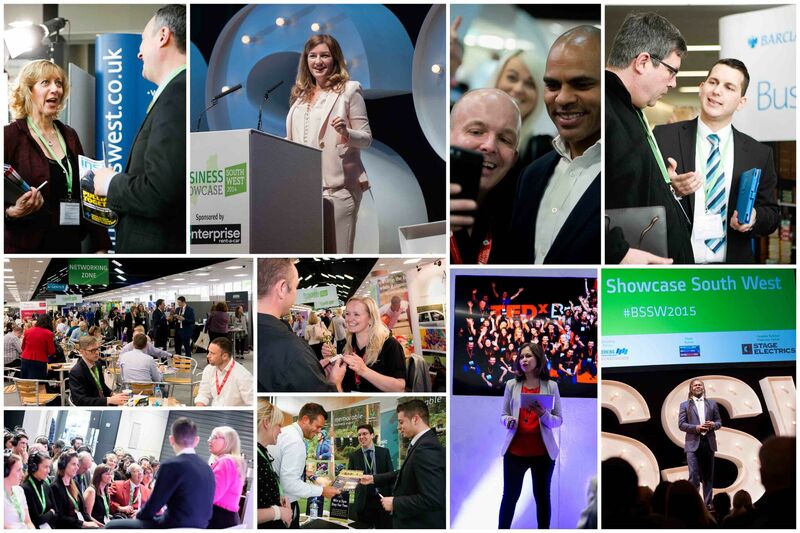 You can find more about what’s on here: https://www.businessshowcasesouthwest.com/this-junes-event follow @BSSW2019 on Twitter and keep an eye out on our social media too –@wearesoto.